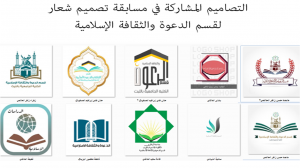 The Department of Da`wah and Islamic Culture (Female Section) organized a contest for the female students of the department to design a special logo to highlight the identity of the department. The contest was held from 5 Safar, 1440 A.H., until 9 Safar, 1440 A.H. The students interacted greatly in the contest. 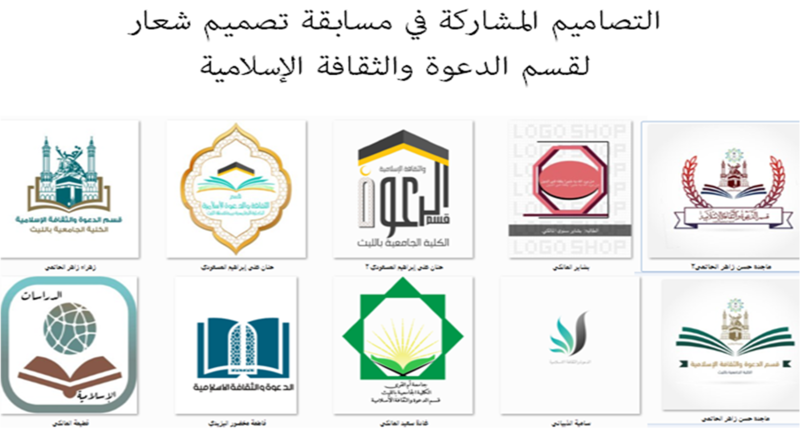 The contest was designed to draw up a special identity for the Department of Da`wah and Islamic Culture at the University College in Al-Leith, and to increase the interaction between the students and their department. A number of designs were excluded due to copyright infringements, to avoid electronic thefts. 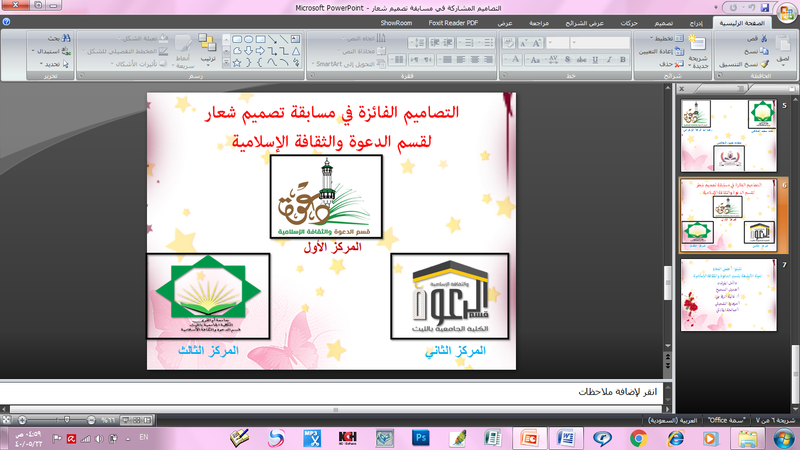 Special prizes allocated for the first three winners were provided by the Activity Committee in the department. The activity was held under the supervision of the Deputy Head of the Department, Prof. Rahmah Asiri, and the academic staff members in the Activity Committee.